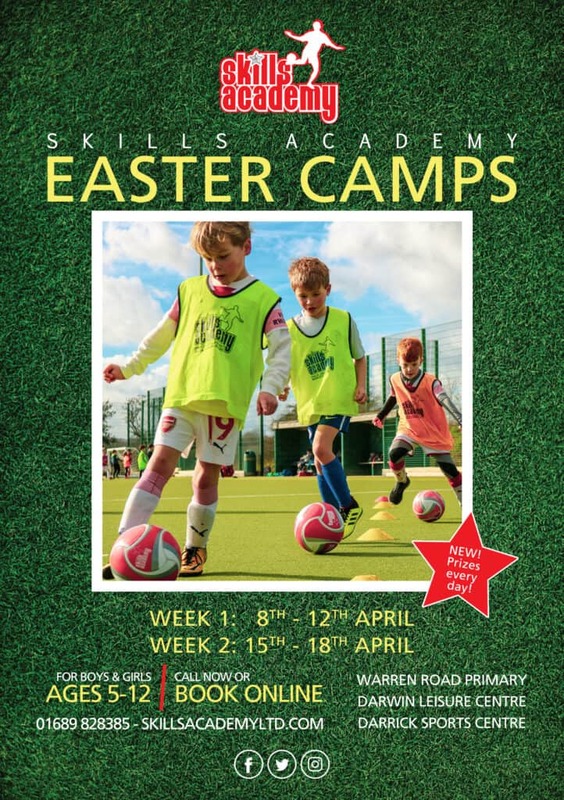 Holiday Camps take place during half-term and school holidays. These sessions are aimed at 5-15 year olds and run throughout the year. Each day starts at 10AM and finished at 3PM. Our Holiday Camps stand out from our regular sessions. The morning’s consist of technique based drills with the afternoon being used for fun football games. Each day ends with a ‘World Cup Tournament’ where players choose which ‘World Cup’ team they wish to play as. We often run multi-sports camps where children are often given the option as to which sports they would like to play throughout the week to ensure they are enjoying the Holiday Camp. Learn more about how our holiday camps are ran and what to expect by clicking here.